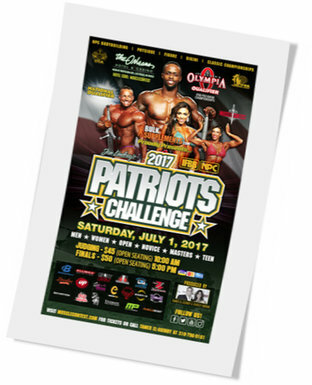 Se celebrarán el 1 de julio de 2017 en el Orleans Hotel & Casino sito en el 4500 W. Tropicana Ave., Las Vegas, NV 89103, USA. This entry was posted on jueves, junio 29th, 2017 at 12:33 pm	and is filed under Campeonatos. You can follow any responses to this entry through the RSS 2.0 feed.Both comments and pings are currently closed.